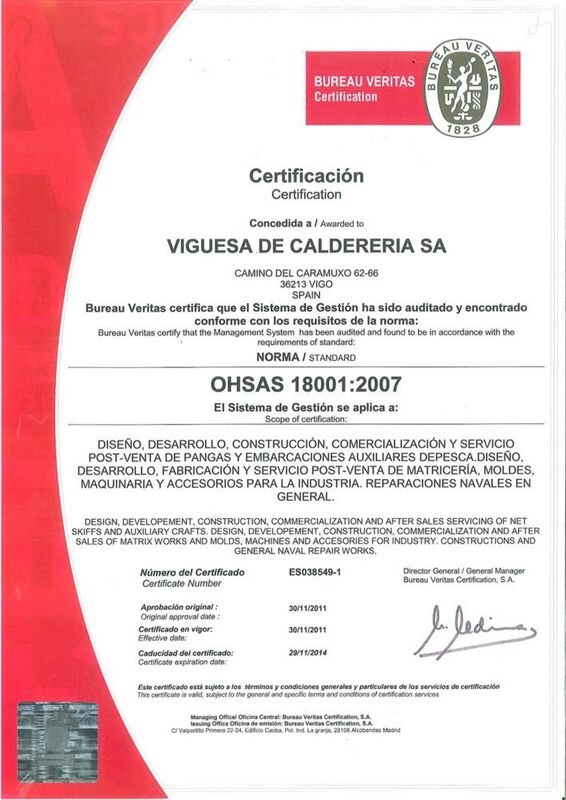 With more than 40 years of experience in the industrial sector (naval, automotive, defense, mobility,…) VICALSA provides turnkey solutions for the entire process of construction, repair, maintenance and transformation of heavy machinery, auxiliary boats and marine equipment. We offer our know-how and expertise in both metalworking engineering and custom works with fail-proof products and solutions since 1973. We merge large scale boilermaking and machining solutions along with logistics support in order to avoid third party companies and have a total control of the product quality and deadlines for the most demanding clients. A United and Committed Holding. VICALSA leads a group of companies (Vicalsa Marine & Industrial Group) that provide capacity and productive means for the execution of any kind of related industrial projects with a comprehensive and personalized service that integrates from the design to the final assembly, while offering a 24/7 support service where the customer needs. Atollvic: Premium Superyachts shipyard, Comevisa: Metalfab laser precision, Retrasol: recovery and special weldings, Lupeon: 3D printing additive manufacturing (all of them in Spain) and Shipco360: boat services (New Zealand) form a global solution for the industry and naval sector. 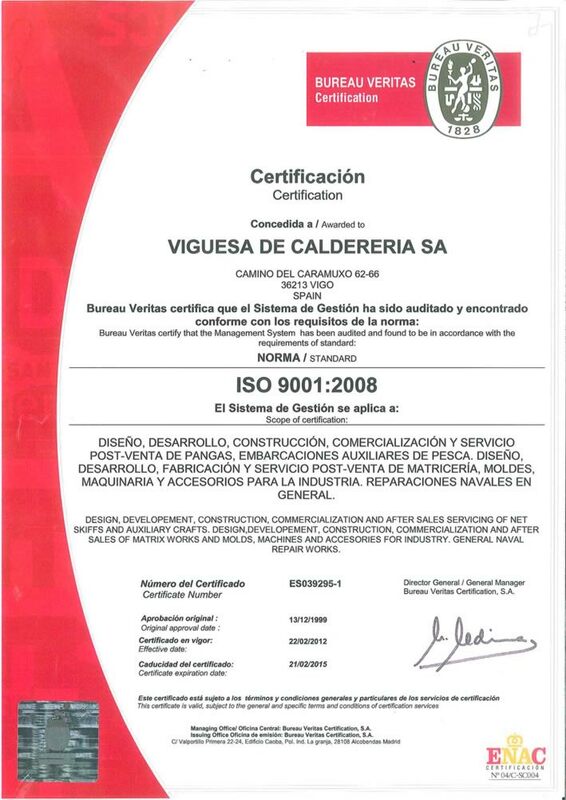 VICALSA as World Class Company, ensures the quality of work and services performed, respect for the environment as well as healthcare and safety, through an integrated management system in accordance with EN ISO 9001: 2008, EN ISO 14001: 2004 and OHSAS 18001: 2007.